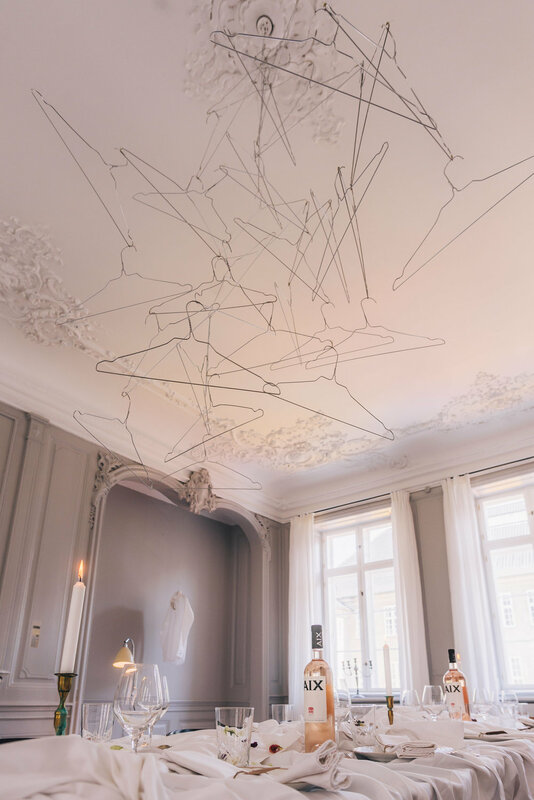 [Fashion] Unzipped was founded in 2015 and has served as a frame for a series of events curated, hosted and run by Silja Nyboe Andersen and Stephanie von Meiss. Silja and Stephanie are both committed and dedicated to create spaces that set the scene to educate, inspire and provoke so together we can learn how to leverage our resources in a more positive way. The drive to create Fashion Unzipped events stems from a deeply anchored drive to push for change for more sustainable industries. The first industry to catch our attention was fashion - A mind set change inspired by the film The True Cost. Our past events successfully brought attention to the vast consequences of the fast fashion industry, but even more importantly the solutions that address these challenges. 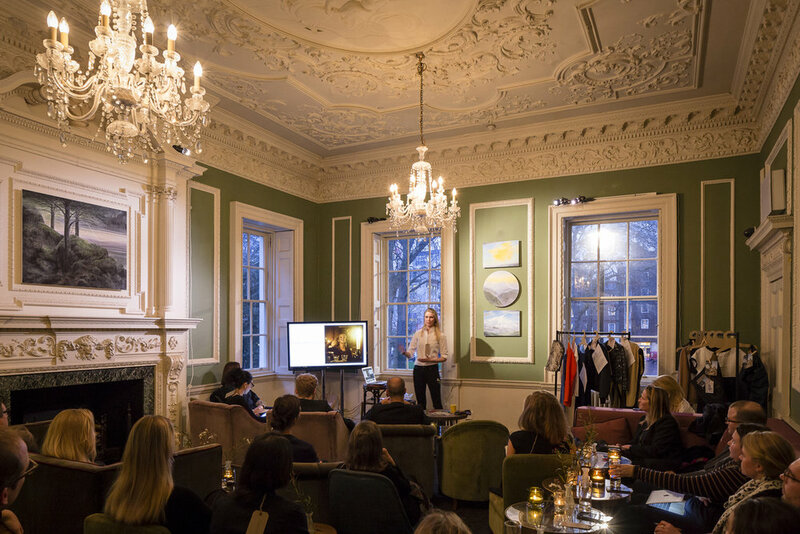 Our past speakers included Orsola de Castro - Founder of Fashion Revolution, Claire Berkamp - Head of Sustainability at Stella McCartney, Arizona Muse and Dr. James Gifford - Head of Impact Investing at UBS. You can read more about all of our speakers who have enlightened us with their passion and commitment to find and fight for better practices. We have collaborated with Active Philanthropy, Index:Design to Improve Life, The Carlsberg Foundation, and Copenhagen Fashion Summit. Guns N Gourmet and Jakob Vinkler from Smag.